As you may know, construction has begun on the SRL in Ocean County on Fischer Rd as well as Route 539. 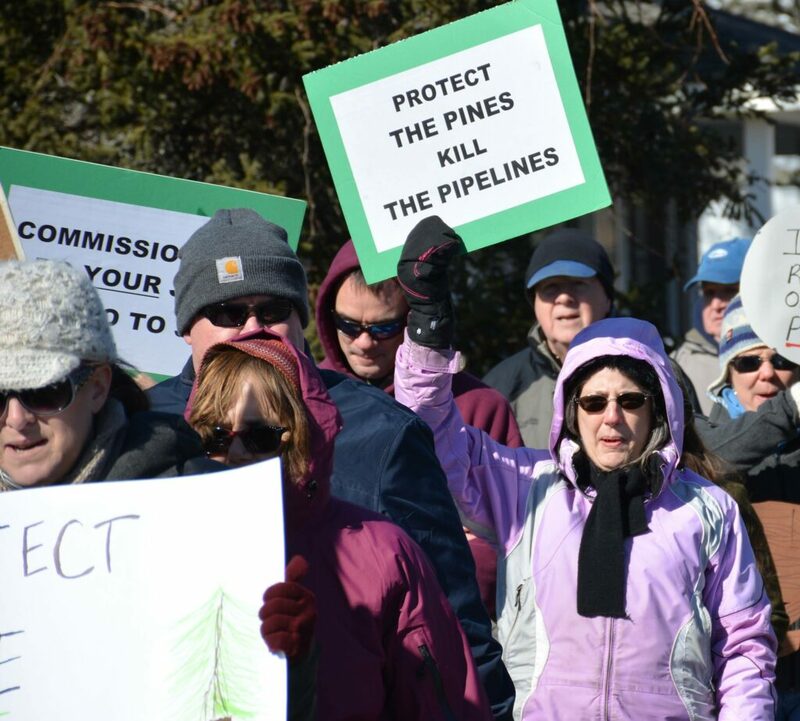 NJNG is proceeding at their own risk, which means that they might be denied the go-ahead from one of several lawsuits still pending. One of those lawsuits is being brought by People Over Pipelines in regards to the CAPRA Permit. The cost of this lawsuit is heavy and we are several payments behind to our lawyer, so please donate if you can. Don’t forget top keep calling the Governor every week for Moratorium Mondays!